It’s the first of October and Halloween is almost here! Over the years I’ve downloaded my fair share of stock imagery, which isn’t cheating, it’s just easier when you haven’t got the luxury of time, money or resources to create your own imagery. 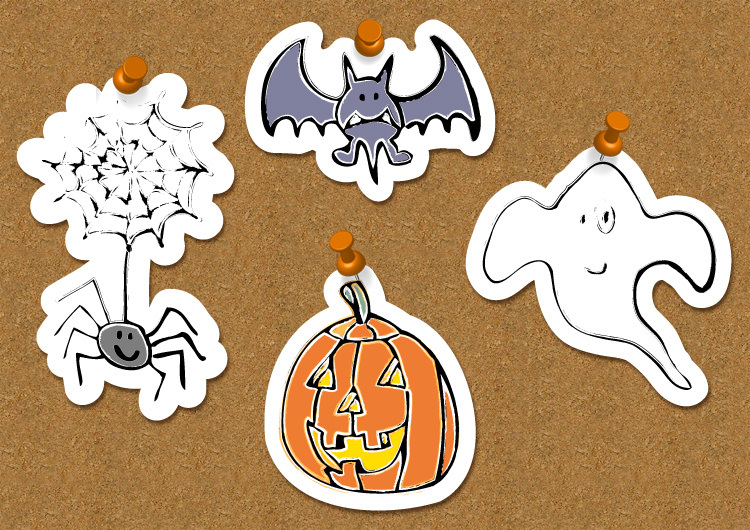 Well recently I have had the time to create my own Halloween sketches for a recent job I did, and I thought I’d give something back to the design community and let you download them for free. Enjoy!